M-PACT gloves useful when working on a construction site or in a garage. Thanks to the thermoplastic rubber panel, your knuckles will be properly secured . Armortex® fabric and synthetic leather improves the grip. You can easily wash your gloves in the washing machine. D3O® technology absorbs vibrations and impacts. The EVA foam panel protects the palm. 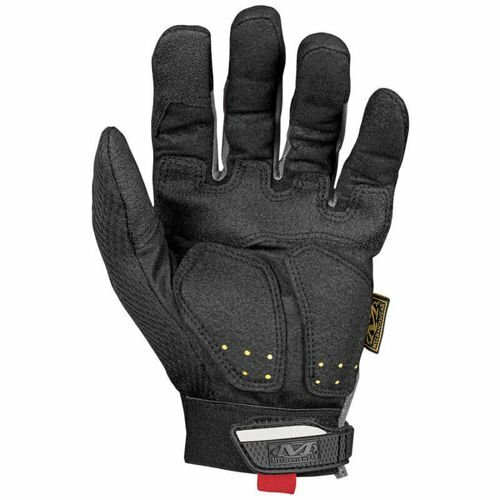 The material is reinforced around the thumb and index finger.These gloves are touch screen capable. 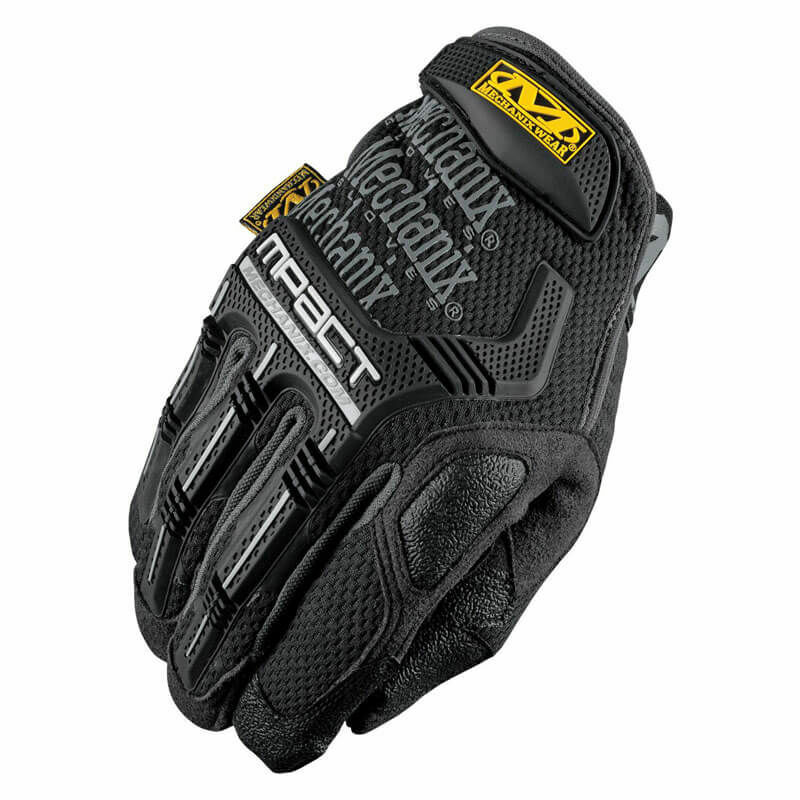 Mechanix are the best gloves ever made. I've had a pair before and now I bought another one from milworld. Good serice and quick delivery.